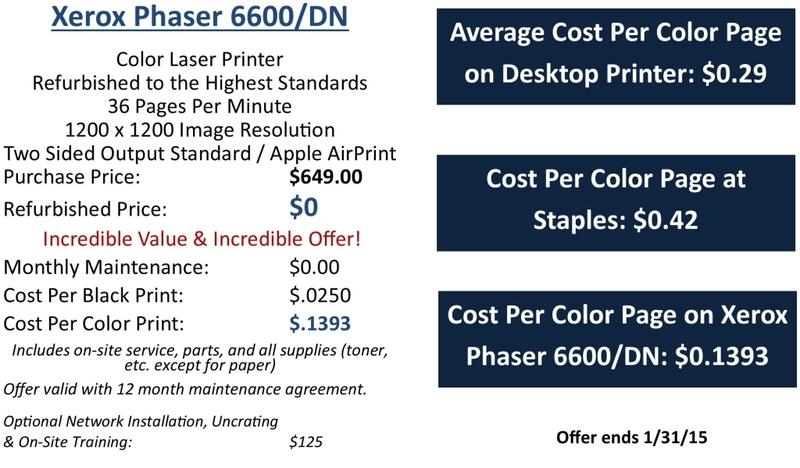 While supplies last, obtain a refurbished 6600/DN printer for $0! 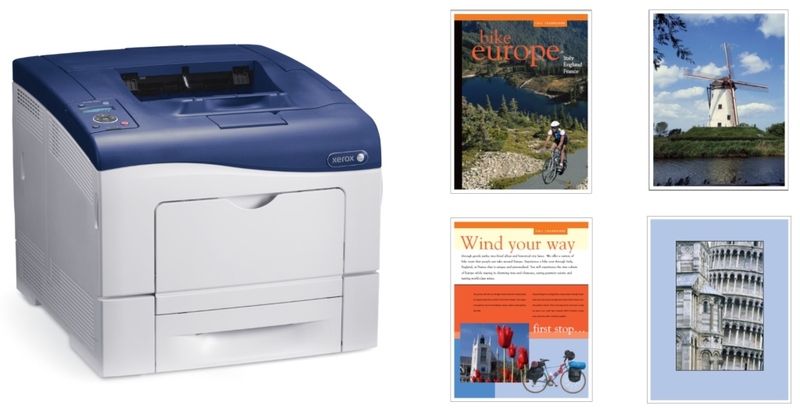 This model looks brand new and is fully tested to meet Xerox factory standards and comes with a zero meter. Start saving on your printing costs today! For more information on the Phaser 6600/DN and an overview video, click here.